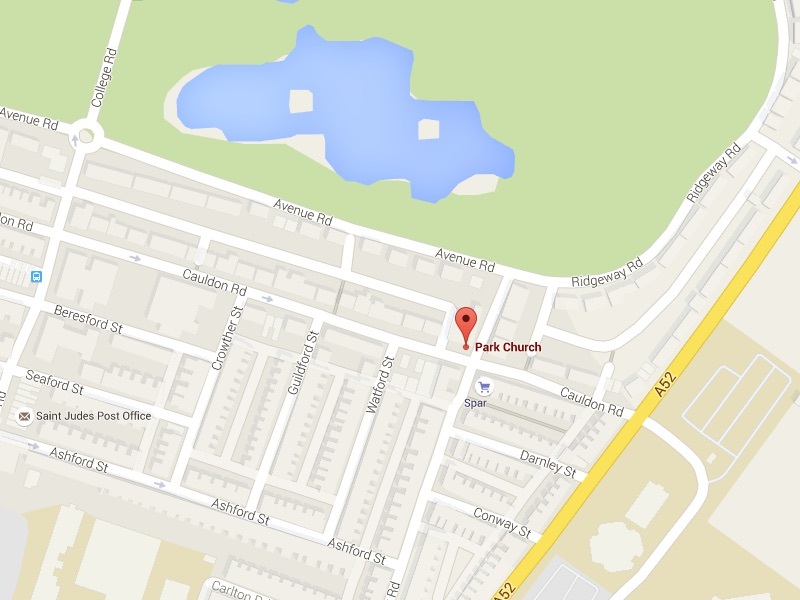 Park Church Toddle-In is for pre-school children and their parents or carers. The group is run by the church but it’s completely open to people of all faiths and none. It runs on Tuesdays from 10am – 11:30am during school term times. We make a 50p charge per child to cover some of the expenses of running the group. We have a nice big hall where tots can “let off steam”. Baby changing facilities are available of course. You are also very welcome to breastfeed in the main hall. If you would prefer more privacy, a separate room is available. The church has a limited number of parking permits available for use during Toddle-In. These enable you to park in a resident’s parking bay. Please ask when you arrive. There is no need to book a place at Toddle-In, just turn up.